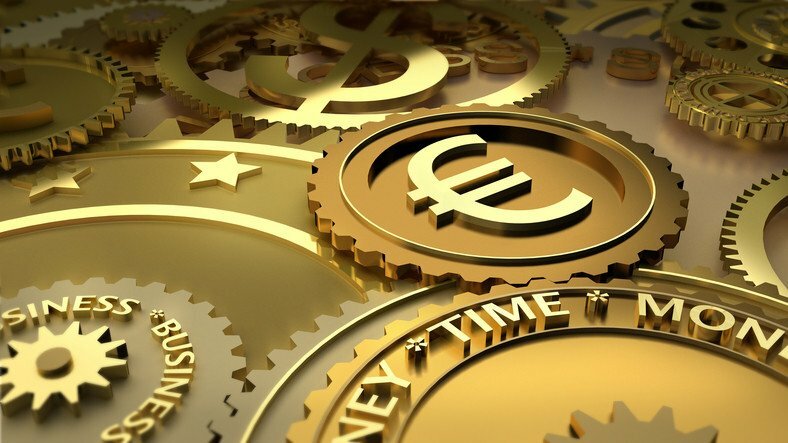 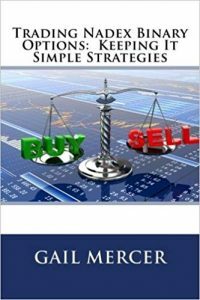 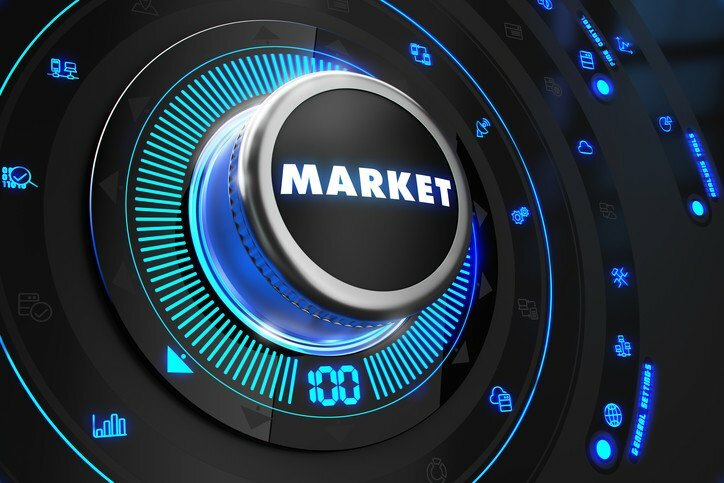 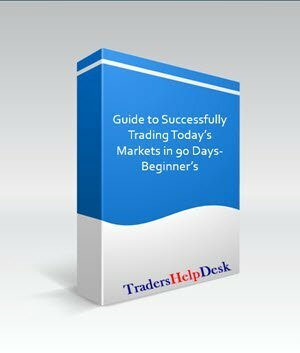 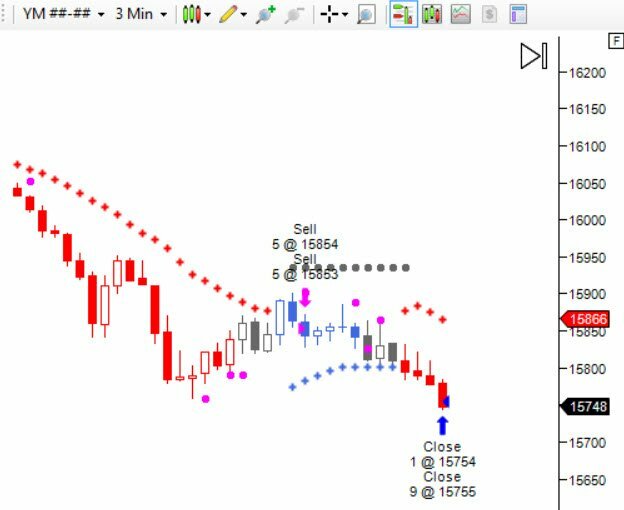 In the Guide to Successfully Trading Today’s Markets in 90 Days – Beginner Level, Gail teaches you how to trade any market using basic indicators that are included in most trading platforms. 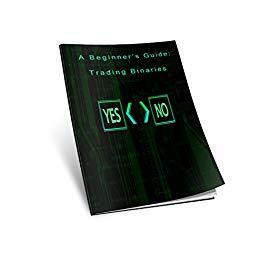 The trading techniques taught in these videos and examples work on all markets, including stocks, forex, futures, cryptos, and Nadex binary options. 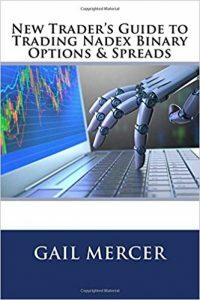 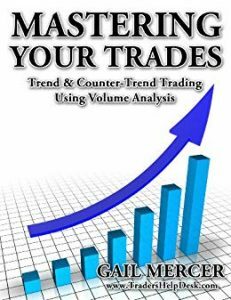 Gail guides you along the path to to identifying your trade, identifying your exit points, how to identify more cautious periods, improving your results, and overcoming the obstacles that cause most traders to lose. 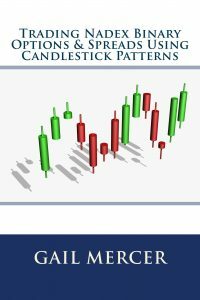 The course is divided into four levels includes lessons on markets, timeframes, reports, candlesticks, support, resistance, price patterns, divergence, trading psychology, overbought, oversold, and risk to reward ratios. 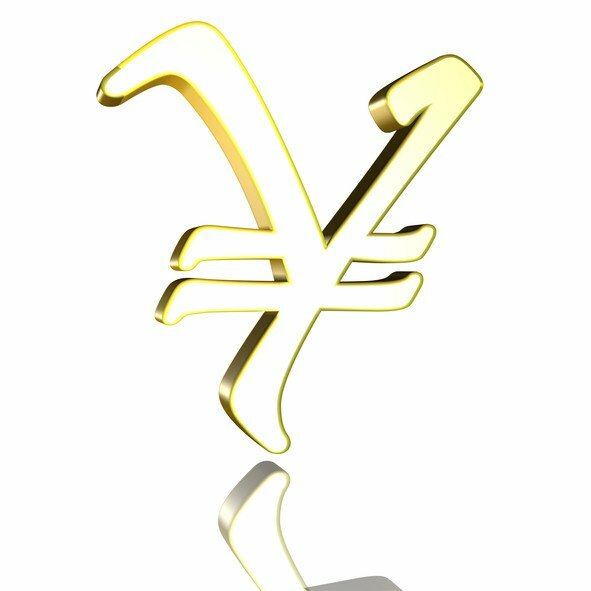 For those that own the Silver or Diamond Package, the new video tutorials are already online for you. 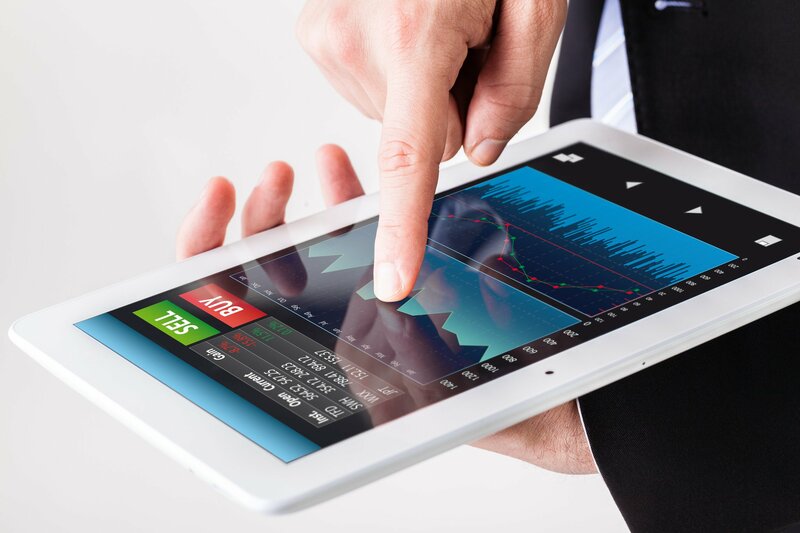 Simply sign-in to the TradersHelpDesk Blog and click on the Silver/Annual Members area. 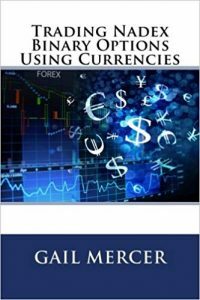 You can purchase the course online by clicking here.